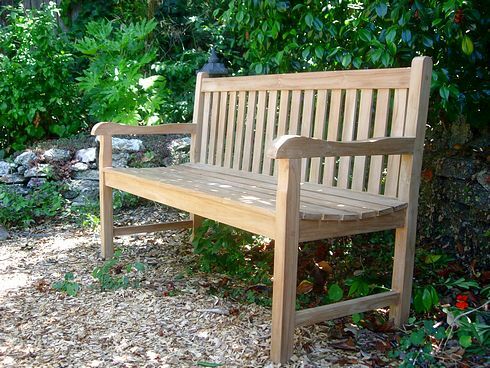 We offer a wide variety of teak bench styles to fit your diverse needs. 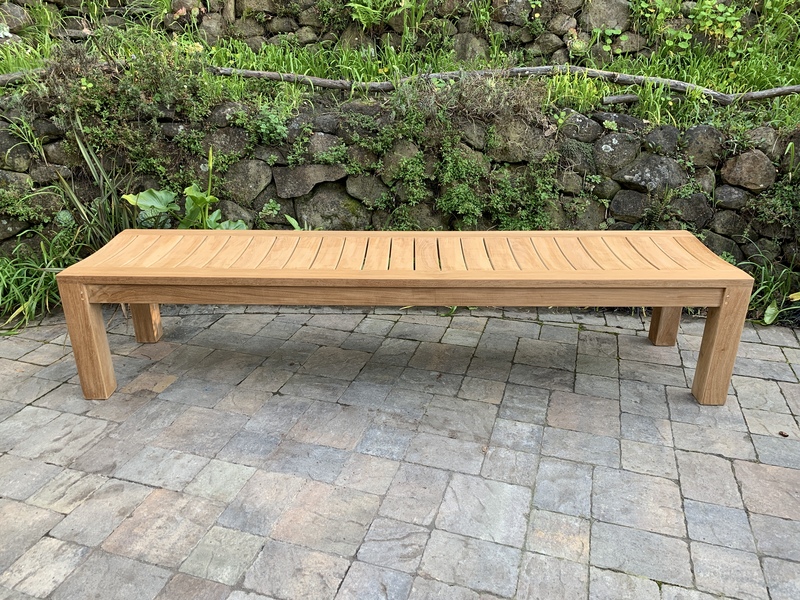 Whether you want a seating bench for your garden, or a backless design to use with your dining set, we are sure to have the ideal bench for you. 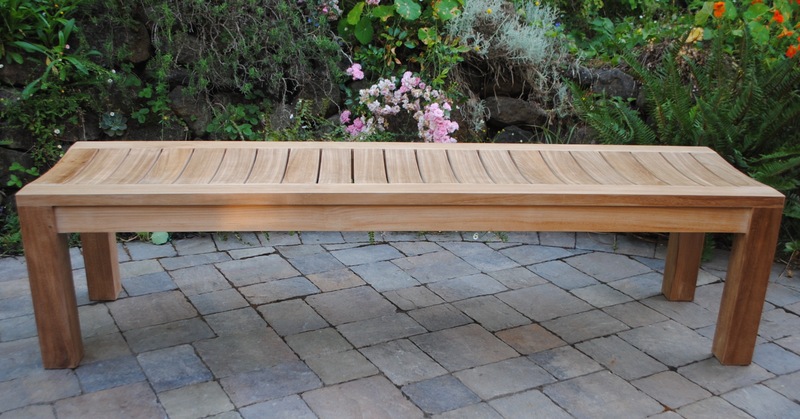 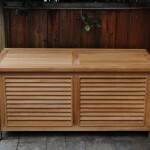 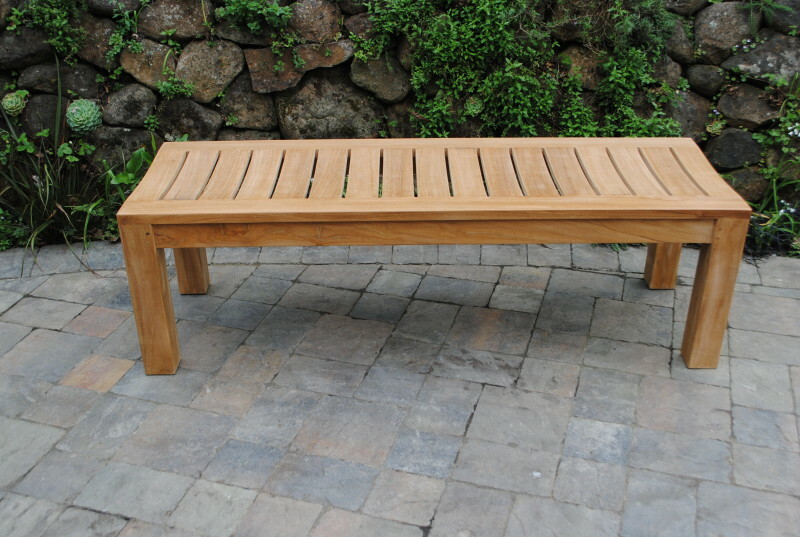 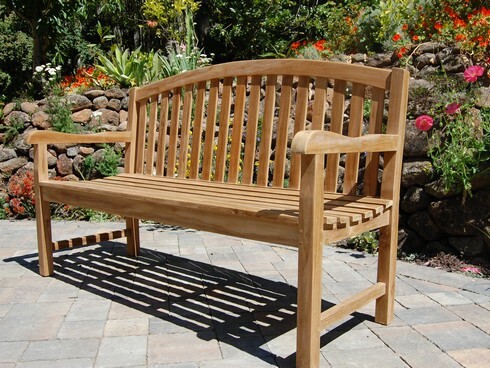 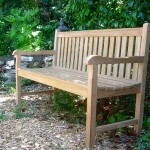 Our handsomely crafted teak garden benches are durable, stylish and constructed with elegance. 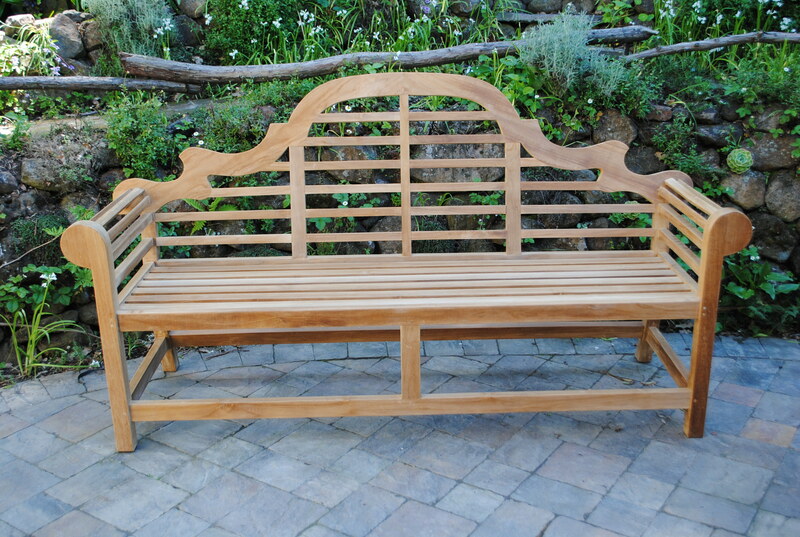 We offer classic and ornate designs, which are sure to help you create an outdoor focal point or complement your existing indoor or outdoor teak furniture plan. 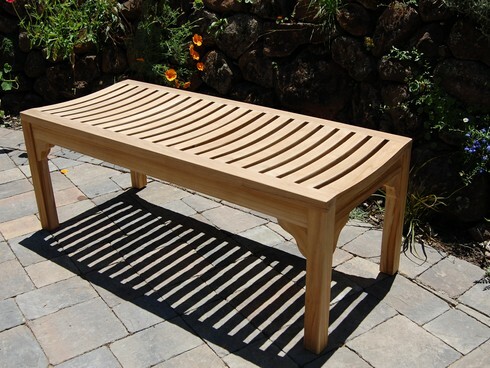 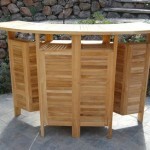 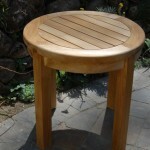 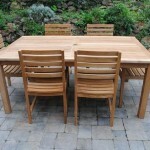 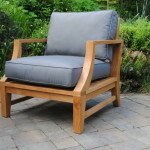 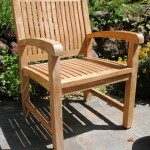 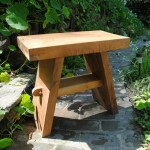 Our teak patio furniture benches will look lovely on your porch, entry, garden, or backyard.